Mobile application development over the last few years has progressed to an extent that there are new apps entering the market every hour. But choosing the right mobile app platform for your app is very important for it to be a success. The mobile app market is one that sees a continuous in flow of apps every day. There is a great demand for mobile apps by people from all walks of life, be it housewives or business owners. With such great access to a wide network of audiences through their mobile phones, the right idea and execution can help make your mobile app a success. 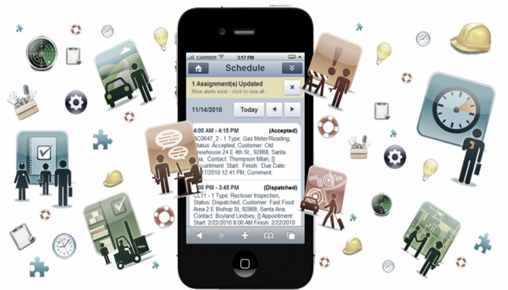 Mobile application development, from the enterprise point of view, has become quite challenging as well. There are a lot of points you need to consider while developing an app. If the app does not meet the business needs and requirements, it is going to end up being a failure instead of a successful app. Choosing the best mobile app platform for your app is one of the most important decisions that can either make or break your app’s success. One of the first thing that you need to identify while choosing the best mobile app platform for your application is the audience you want to target. 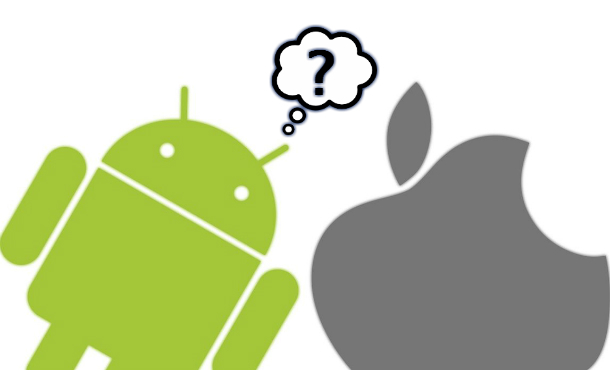 Your end clients should be factored in to consider which platform to build the app on. What do the stats say about your target audience, are they more inclined towards iPhones, Android or Windows phones? Each mobile platform offers different technical features, which may or may not suit the requirements of your mobile application development. 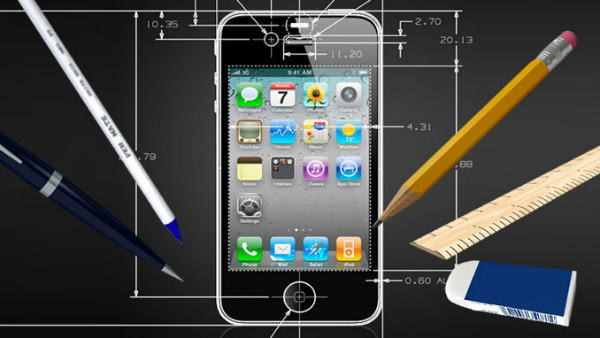 The mobile platform, should hence be selected on the basis of technical requirements of your app. Just like technical features, each platform has its own security measures. The best mobile app platform for your app can also be decided on the basis of the level of security you would want to have for your app. For example, if it is an app you are building that allows your employees to share company’s sensitive data through their mobile devices, iOS may prove to be the best choice as a platform. Although indirectly, but identifying the devices that you would like to target through your app can also aid in choosing the mobile platform for your app. The prospective future of any mobile platform also plays a little role in choosing the best mobile app platform for your app. You may want to analyze and predict the ongoing and changing trends as far as mobile platforms are concerned. This may help build an app on a platform that is here to stay instead of being less accepted amongst your target audience. On a concluding note, mobile platform is an important factor that you need to identify before developing an app. At Rishabh Software, our experts choose the best mobile app platform and develop an app that caters best to the requirements of our clients. If you would like to know more about our development services, talk to our experts at 1-877-RISHABH (1-877-747-4224) or fill in the contact form.